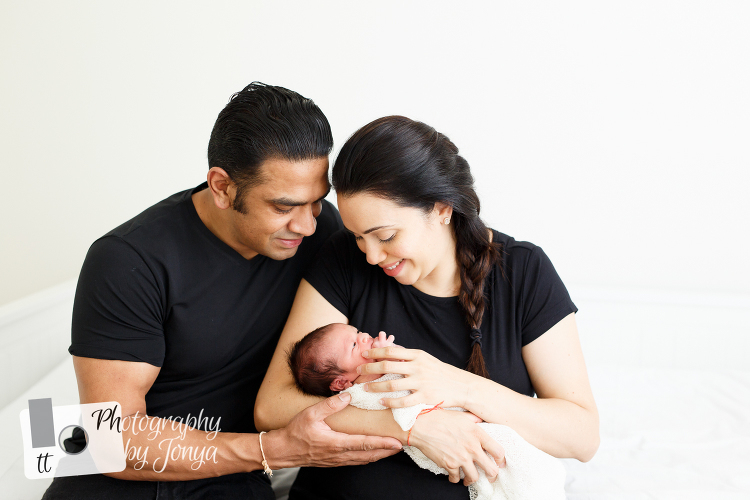 Lifestyle newborn photography is such a beautiful way to document the arrival of a brand newborn baby. A lifestyle newborn photography session takes place in the comfort of your home. This is especially helpful for moms who crave staying home after the delivery and offers a photojournalistic/candid take on newborn photos rather than overly posed. There are so many benefits to having a lifestyle newborn photography session. One reason my clients choose a lifestyle session is because it can be much easier for first time parents who may feel reluctant to get out on the roads so soon after having a baby. The session is about an hour long, which is much shorter than a studio newborn session. This allows new parents to spend that additional time at home, as a family. Having an in home newborn photography session tends to be easier for moms as well. They can feel less rushed and during the session, have more time to bond with their baby. It also gives us the opportunity to document that precious bonding time. 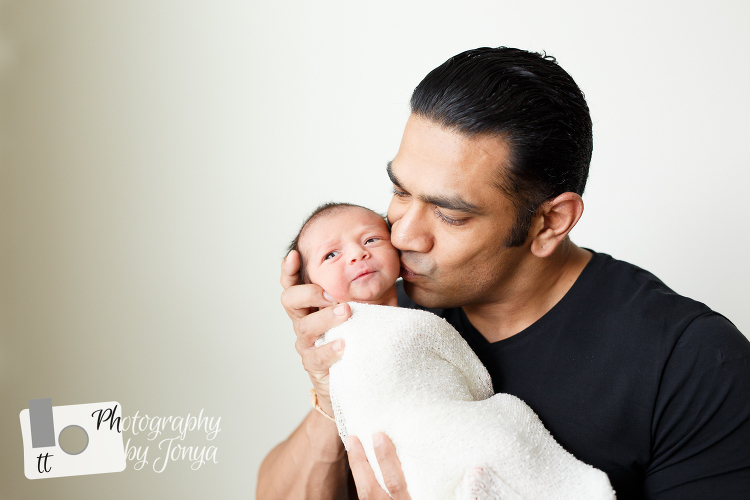 A lifestyle newborn session tends to allow dads to feel more relaxed as well. After the arrival of a newborn there is a long list of things that have to get done…. including laundry, washing surfaces, running to the store to get supplies, and cooking. Having an in home session allows us to take photos in an order in which parents can still feel productive and can be more present in the moments. This session was so easy and we were able to get many pictures of mom and dad both with their brand new baby boy, many photos of just mommy and the baby as well as just photos of daddy and their handsome newborn baby. This lifestyle session was a photographers lighting dream. There was a ton of natural light in the baby’s nursery, which affords us balanced light to give us bright and vibrant colors. Additionally the room was all white.. which allows us to capture the contrast even better. I hope you enjoyed this as much as I did.